Games Like Temple Run: Run Endless '+g+"
Temple Run is an endless running game attempting to steal an idol from a temple and being chased by demonic monkeys.The object is to survive, while also getting the most points and coins possible. The longer a player survives, the more points they acquire. 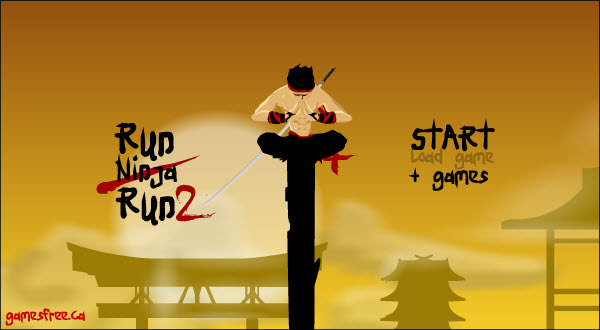 A player's score can only be used to unlock objectives. 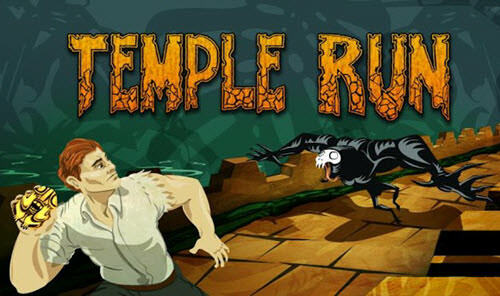 In this post you can find the best games like Temple Run. Most of these are endless running and jumping games where you are have to run/jump away from your starting point to as far as you can.